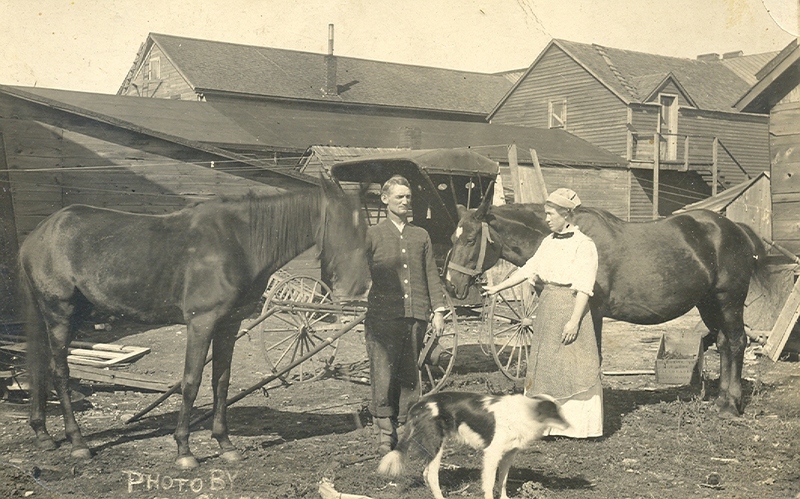 Here is a nice picture of a couple, their horses, dog, buggy and barn. There is no writing on the back of this post card. The horse on the left and the dog are fuzzy on the original. The bottom actually may have told who took the photo, but the second line isn’t printed. I would think this is a photo of some family member, but I don’t know for sure. 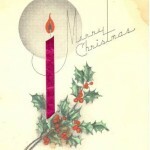 If you have a matching photo, please contact me.